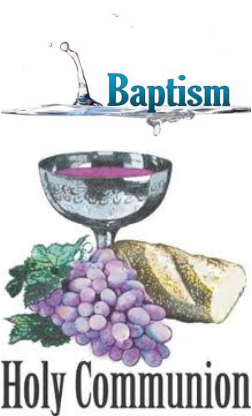 Water baptism and communion are for those who are already saved. It is not our work that saves us, but faith in the Lord Jesus Christ. The Bible says: "But to him that worketh not, but believeth on Him that justifieth the ungodly, his faith is counted for righteousness" (Romans 4:5).